Forecast your next buck of a lifetime with the 4th book in the Whitetail Success by Design Series by Jeff Sturgis, All Weather Whitetails. 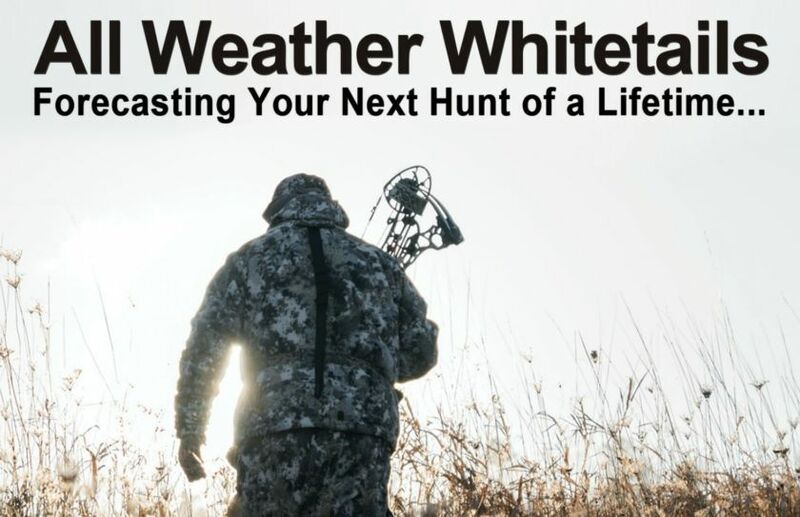 Whether you are hunting in the rain, snow, high winds, high heat or during major temperature drops, the weather forecast can lead you to success and Jeff's new book reveals how! 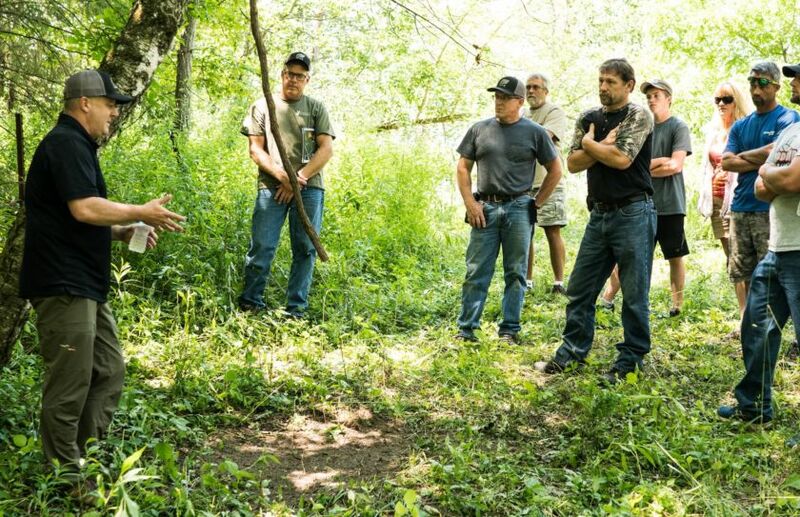 Advanced Whitetail Strategy Seminar Series Coming Soon! The first Whitetail Strategy Seminar Series event is coming soon to Grand Rapids, MI, so don't miss out!